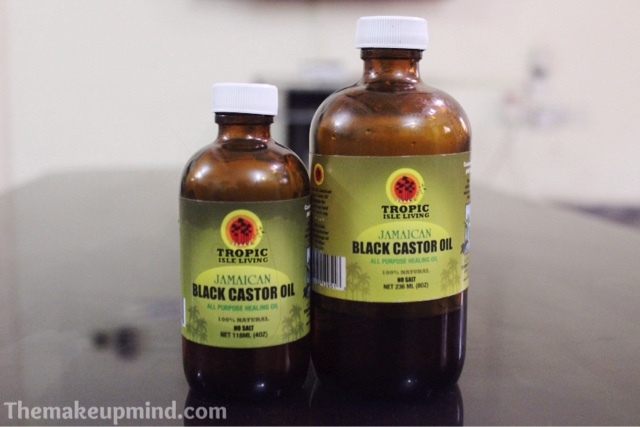 JAMAICAN BLACK CASTOR OIL REVIEW....HOW I GOT MY EDGES BACK! A few months ago, my sister looked at me and said "wow! I can't believe your hair line is receding at the age of 20!" I looked in the mirror and my front hair was completely bald! How did I never notice this?! I began to think about my life and how I was going to be a 43 year old hairless woman. I was desperate to have edges again and since I don't have the money for a hair transplant, she recommended the Jamaican black castor oil to me and I jumped on the idea. Apparently, there had been a lot of strain on my edges. I had braided a while back and I was constantly on weave so my hair never had time to breathe. The first step I took was to get a wig made for me. That way, I could easily tend to my edges everyday. The beans of the Jamaican black castor oil is first roasted and the ashes is added to the oil so this makes it a darker yellow shade than the normal yellow castor oil but it is not black as the name may imply. It comes in the 118ml and 236ml bottles which I think is a lot. I bought the 118ml and by the time I stopped using it, I hadn't even gotten half way through the bottle. It also has a very thick consistency compared to other types of oil. I have absolutely nothing negative to say about this product. 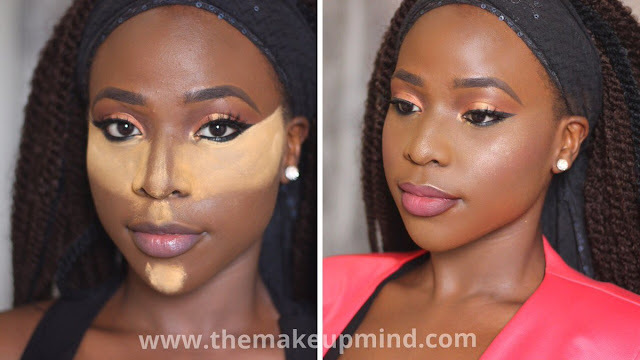 It is very inexpensive and it lasts for many months depending on the amount used every day. I love castor oil! Its my natural hair staple. Nice review Maranatha!